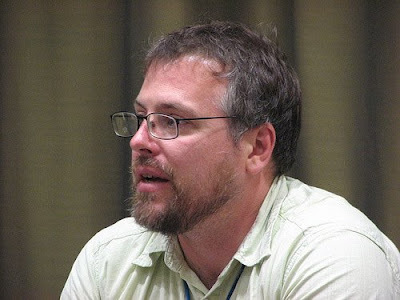 Jeff VanderMeer is an award-winning fiction writer with novels published in over twenty countries. 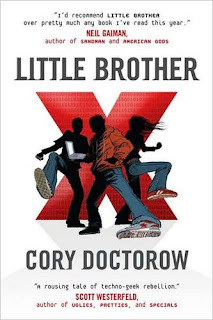 He writes nonfiction for Amazon.com and The Washington Post Book World, among others. He has also collaborated on short movies with rock groups like The Church and edited anthologies such as Best American Fantasy. His short story “The Situation” was recently featured on Wired.com. Maybe they should have written this stuff about Russia. This sounds boring and lame. Wasn't this done in the eighties by better authors? You know, I would read this. But I hate the Huffington Post with a passion.